(Aug. 25, 1944) - 1st Sgt. J. Eckson Pierce, formerly of Park Avenue, was reported killed in action in Northern France on July 30, 1944. 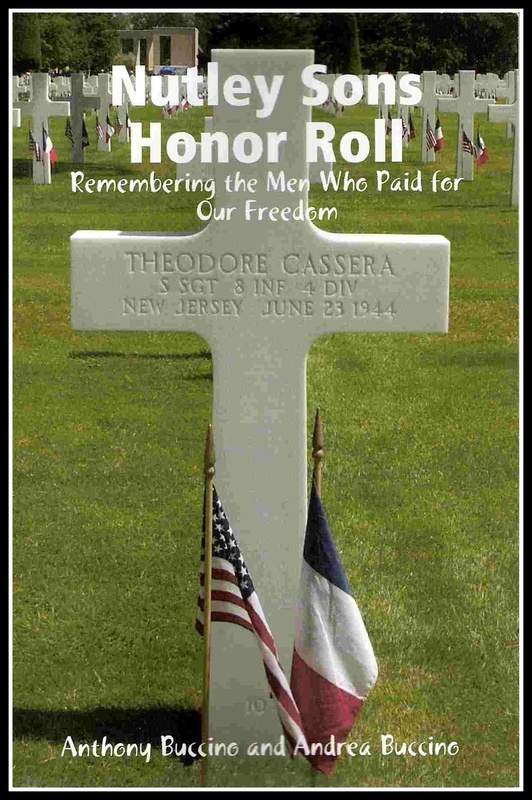 Pierce is buried at the Normandy American Cemetery, Colleville-sur-Mer, France, Plot E, Row 23, Grave 24.